Ahead of our panel discussion at the Palais-des-Nations on February 12th, we present the first draft of the SCRAP Treaty. 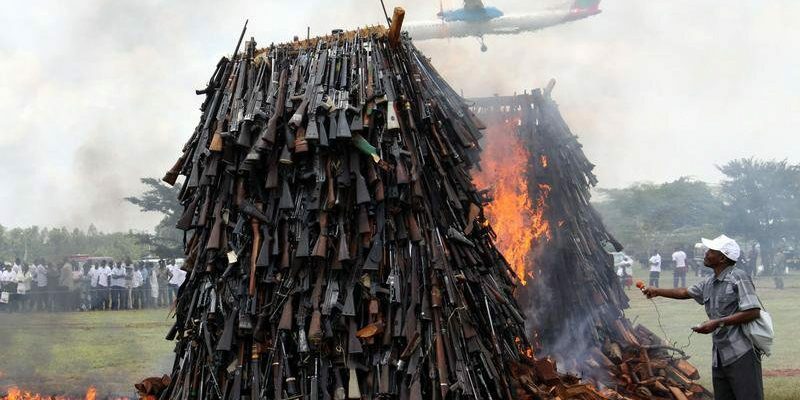 The Strategic Concept for the Removal of Arms and Proliferation is designed to implement the recent foundational initiative of the UN Secretary-General’s Disarmament Agenda. 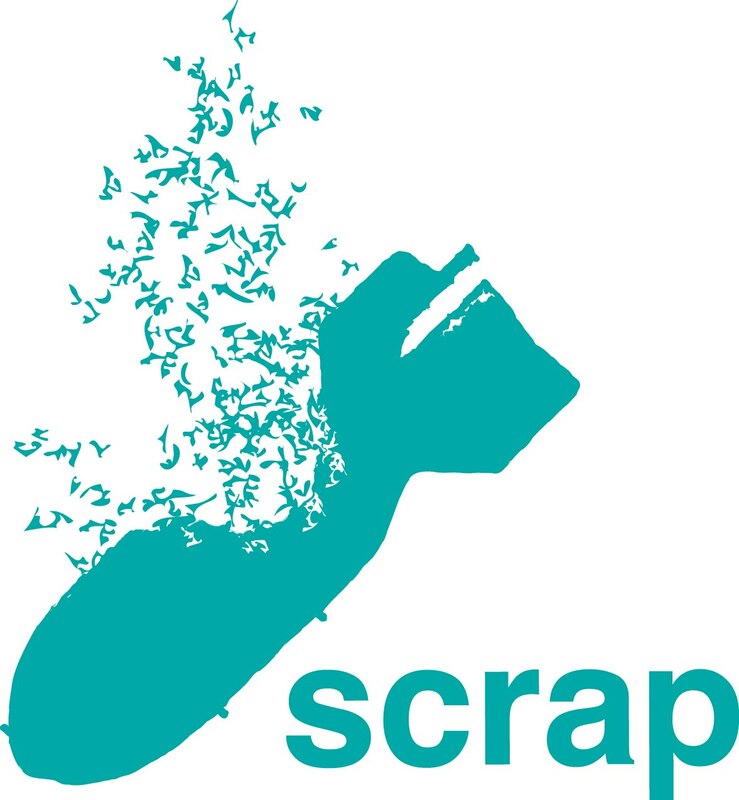 The SCRAP Treaty takes the most detailed provisions of existing agreements such as US – Russia, NATO – Russia, the Iraq WMD inspection regime, the CFE, Open Skies, the Kinshasa agreement on small arms and the inter-American convention on transparency, and weaves them into a global scheme to forward disarmament for the common good of humanity. This SCRAP Treaty is a precision tool for enforceable global weapons control to be placed in the hands of movements, NGOs, Parliaments and governments. It is intended to use disarmament and arms control to save lives, uphold international law, and to allow development and human security to flourish. Read the first draft of the SCRAP Treaty below, as it will be presented to ambassadors from all over the world in Geneva on February 12th. ← Regional Initiatives, the DPRK and Iran, and the Platinum Standard.